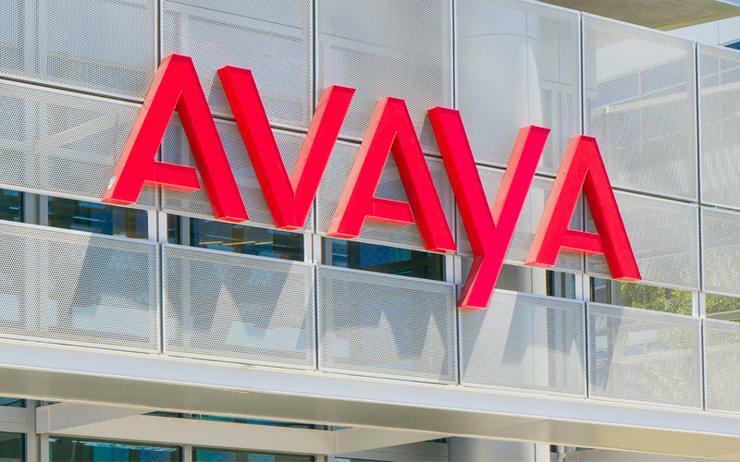 Avaya is looking to “energise” its existing partner ecosystem while establishing at least some new relationships to plug potential gaps in its existing footprint, according to the company’s vice president for channels Fadi Moubarak. The company is in the process of firming up its global presence in the wake of its Chapter 11 bankruptcy filing in the United States last year, which it subsequently emerged from in mid-December 2017. In April last year, Avaya unveiled worsening financials as it continued to combat rising debt levels, expecting declining revenue rates in the second fiscal quarter ended 31 March, 2017. The US-headquartered unified communications vendor subsequently filed for Chapter 11 -- which permits company reorganisation under US bankruptcy laws -- in a move to reduce its pre-filing debt, strengthen its balance sheet and improve financial flexibility for the long-term. Avaya subsequently filed an amended plan of reorganisation in its Chapter 11 cases, supported by a majority of shareholders of its first lien debt. After emerging from its Chapter 11 bankruptcy, the company listed on the New York Stock Exchange. The emergence of the company from Chapter 11 has seen Avaya attack the market with renewed vigour, the company acquiring businesses such as contact centre-as-a-service provider Spoken Communications and launching its cloud-based unified communications (UC) and contact centre (CC) solutions in markets like New Zealand. The energy currently coursing through the Avaya's operations has also seen Moubarak embark on a tour to meet partners in markets around the globe, talking up the company’s strategy going forward. “What we’re telling partners, is that we’re going to the market through three main categories of partners: those who can deliver our value proposition; those who can increment our value proposition; and those who can amplify our value proposition,” Moubarak told ARN. According to Moubarak, partners that fall under the ‘increment’ category are largely those that can develop applications around Avaya offerings or integrate Avaya solutions with customer relationship management (CRM) systems or business applications that the customer might already have. Those partners that can ‘amplify’ the vendor’s value proposition are usually big integrators that generally go after large digital transformation projects and solutions for customers that want a single point of contact for all these things, rather than a piecemeal approach. Going forward, according to Moubarak, Avaya expects to see more of a focus on shifting those partners who fall under the ‘deliver’ category to the ‘increment’ category. “Now, those on increment, a few of them can probably go to amplify, but we have to strengthen the relationship we have with amplify,” Moubarak said. “Amplify are service providers we already have relationships with; global systems integrators. “That part of the partnership [ecosystem] is going to be energised now,” he said. For Moubarak, the vendor’s priority is to “energise” what it has in terms of partners, and then fill “certain gaps” that it knows it has. “So there will be a slight increase in certain places, but it’s not like that we’re going to have to double our partners to double our revenues, it’s not going to work that way,” he said. Fadi’s comments come after Avaya’s managing director for Australia and New Zealand, Peter Chidiac, told ARN that the company’s Chapter 11 bankruptcy proceedings in the US actually had the effect of encouraging local partners to step up their engagement with the company. “The effect that it had was that, on the positive side we had greater connections with our customers and partners,” Chidiac said. “What I mean by that is that they all wanted to know what was happening to the company. “So, all of a sudden he had this engagement we didn’t really need to have. I was called into very senior-level meetings, whereas before a CEO or an MD of a company wouldn’t necessarily want to have a chat with us,” he said.